Outdoor Adventures can bring you into ever changing environments and call for a camera pack that is comfortable, multifunctional and purpose built for gear protection, all while giving you fast access to everything you need. The outdoor adventurer camera backpack needs to find that thoughtful balance between catering to camera equipment and personal gear. 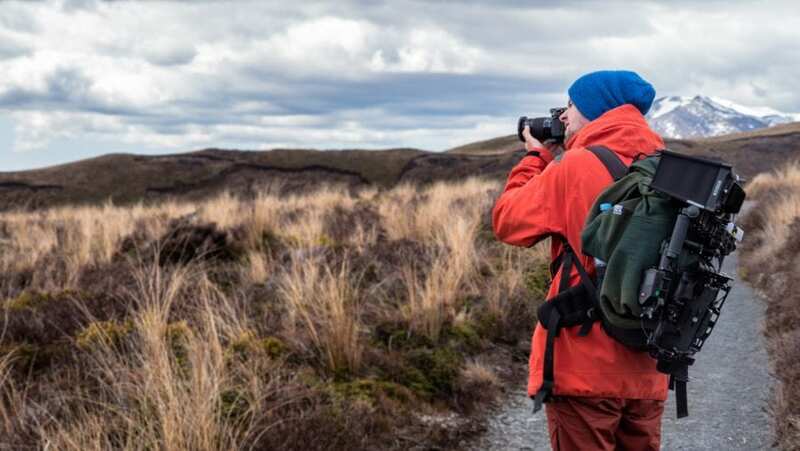 Whether you are a professional photographer heading out on a backcountry photo shot or an avid adventurer who wants to carry your camera, laptop and some trail essentials, we have tested out a mix of packs and have come up with five worthy selections that are equipped to handle your outdoor photo excursions. 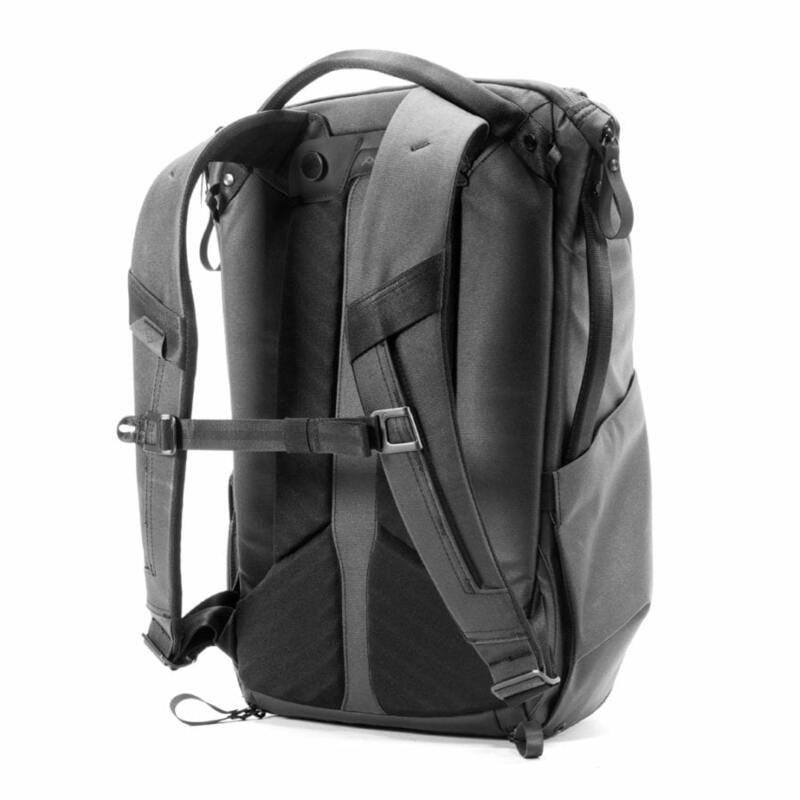 Carry your photography gear and laptop off the beaten path in the rugged Mindshift FirstLight 20L backpack. Designed with the needs of adventure photographers in mind, using multiple means of travel, this high capacity backpack is built for extended days in the backcountry. 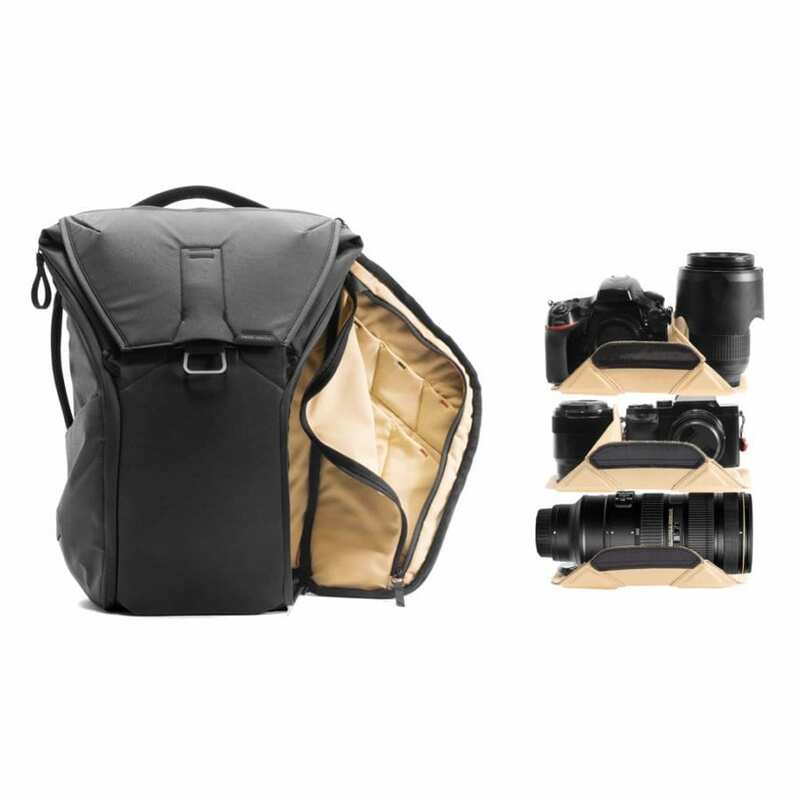 The main compartment features adjustable and removable high-density foam dividers for a camera, large telephoto lenses or any gear that you will be needing on the journey. The FirstLight 20L was designed to fit 1 DSLR and 4-6 standard zoom lenses, or 2 large mirrorless cameras, 5-7 lenses, and 1 flash. 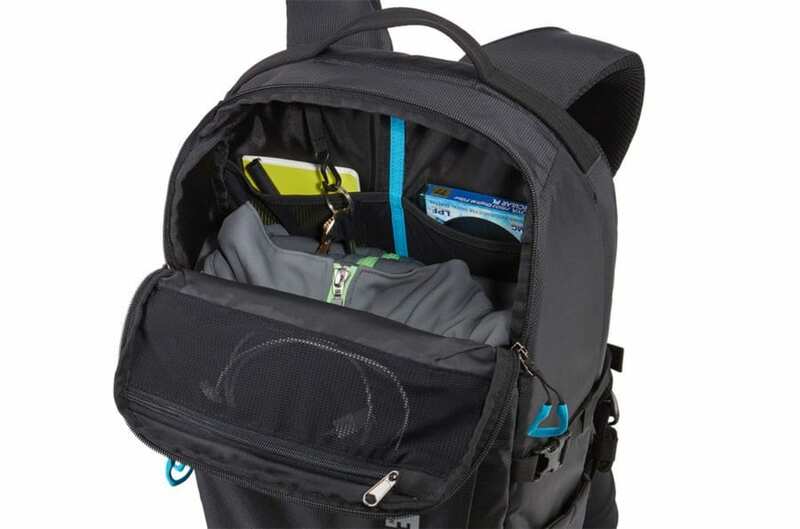 In the separate front compartment is a spot for a 15″ laptop or tablet, a phone and wallet slid in the easily accessible top zippered pocket or the two front stuff pockets. Spare camera batteries, filters, and other small accessories store easily in the interior mesh pockets and a water bottle drops in the designated pocket with drains and a built-in cinch cord for added security. 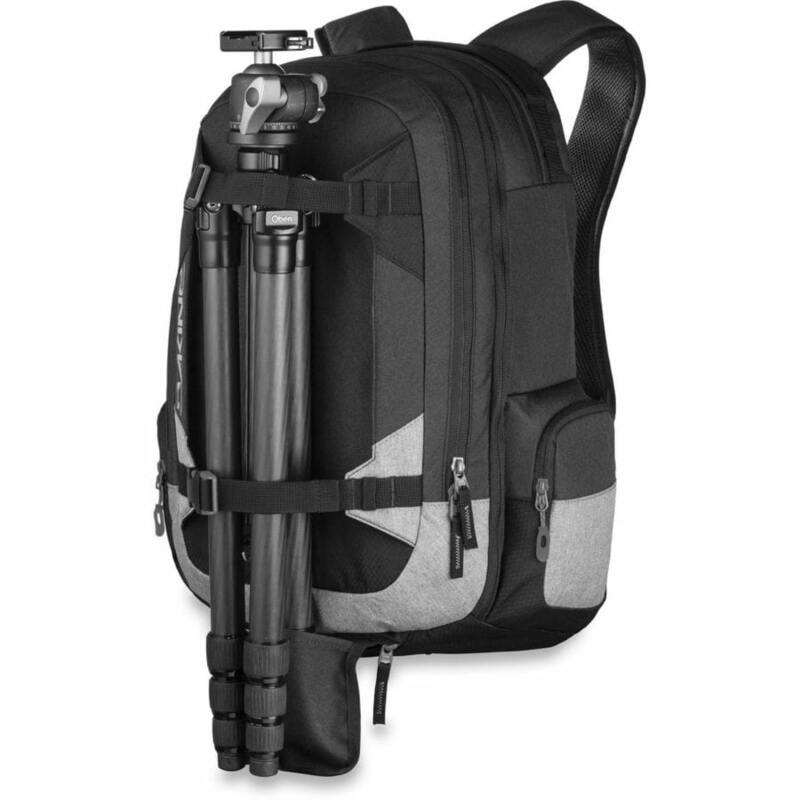 A tripod or monopod can be secured in the mounting system on the front or side of the backpack with side compression straps with locking buckles that provide additional lash points. The FirstLight 20L is made of durable nylon coated in water-repellent polyurethane, with a ballistic reinforced bottom panel for extra protection against harsh ground environments. 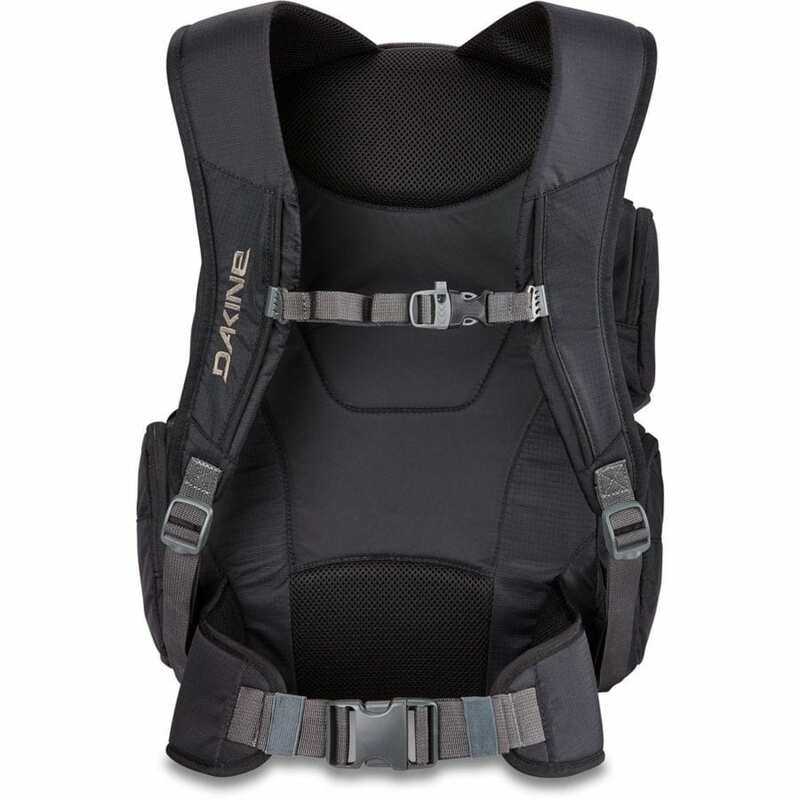 The contoured harness system is designed to fit various statures and heights and can be adjusted at 11 different points. 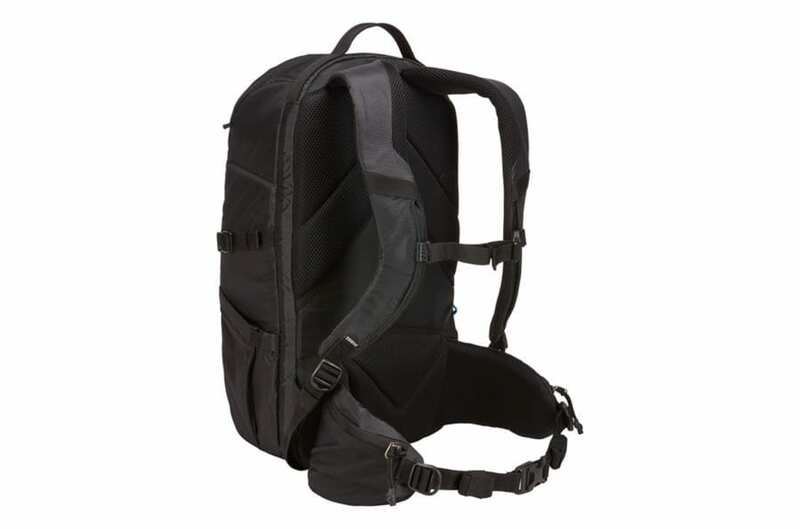 The shoulder straps and waist belt distribute weight evenly and comfortably, while the shaped aluminum torso stay provides additional support, allowing you to focus on the excursion rather then the pack. 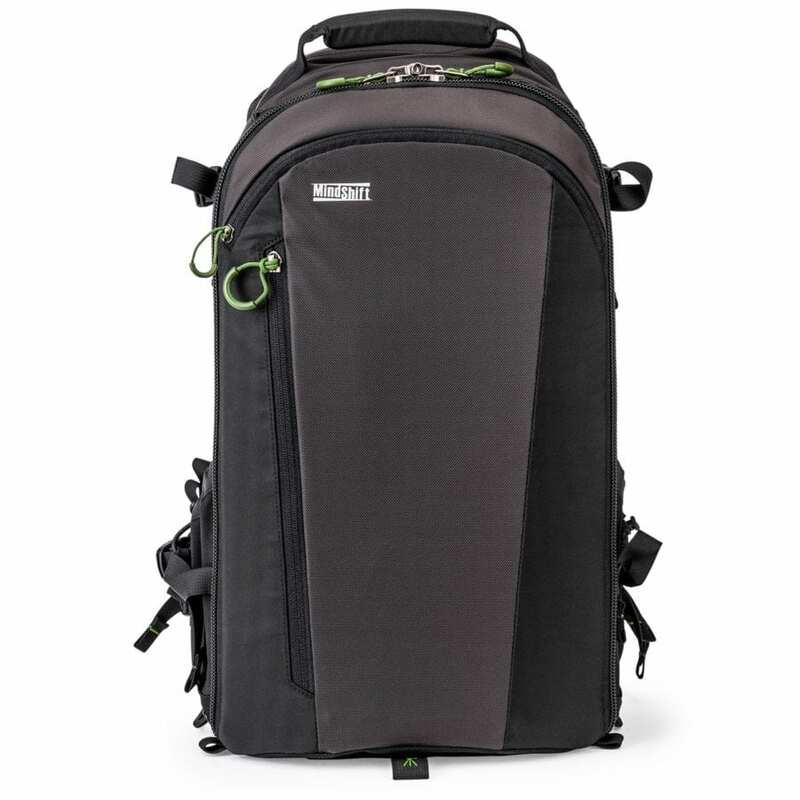 If you are looking for a pack that can securely haul all of your camera equipment, laptop and some travel gear the Mindshift Firstlight 20L is a top choice. The 20L Everyday Backpack from Peak Design has been engineered to protect and effortlessly expand to accommodate a variety of adventure gear. Peak Design’s MagLatch system provides lightning fast top access, with dual side-loading via two weatherproof side zips. 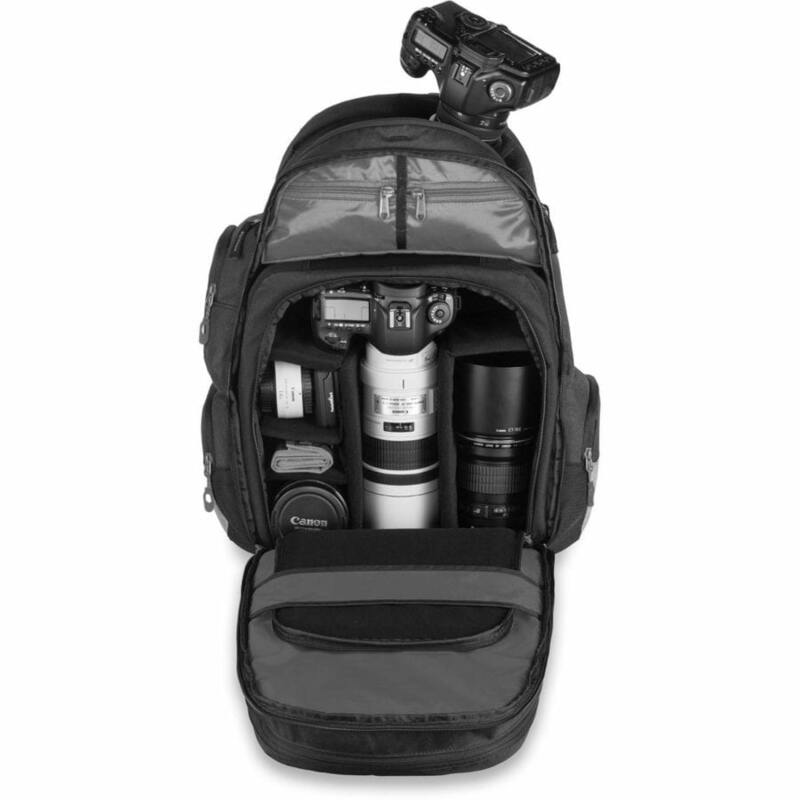 The 20L Everyday was designed to hold a full frame DSLR with 3-4 lenses. On the back side of the pack is a dedicated laptop sleeve that holds a 15″ laptop and 11″ tablet. The three FlexFold touch fastening dividers in the main compartment can be configured to create cubbies and pass-throughs to protect a variety of camera and lens combinations among other types of gear. 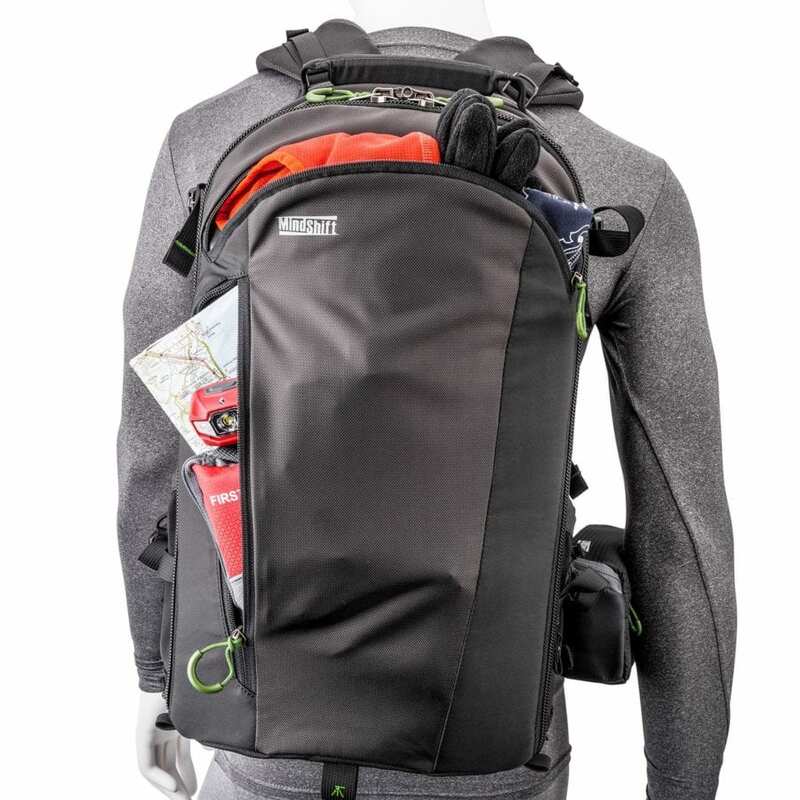 The MagLatch system also allows you to expand your bag if you find yourself carrying extra gear. Dual exterior side pockets and a compression strap will keep a tripod or water bottle securely attached to the backpack. A top zippered pocket provides quick access to your phone, snacks and small adventure essentials that need to be easily accessed. 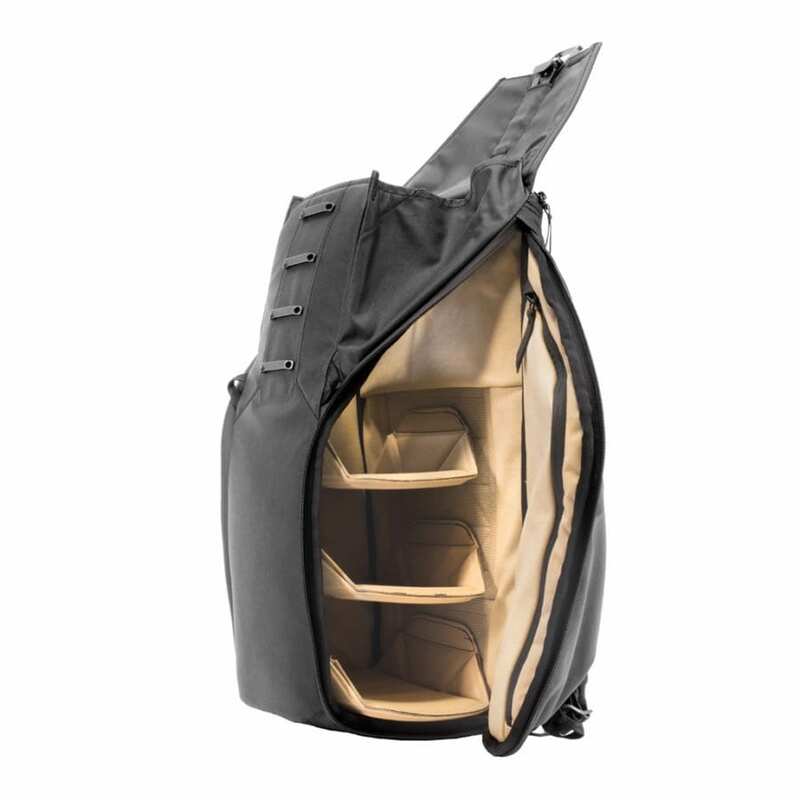 Sub-divided interior pockets provide additional organization allowing for arrangement of cables, batteries, and other small accessories, eliminating time spent digging around for a specific item. 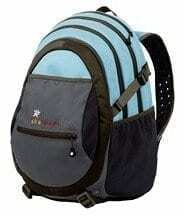 The adjustable backpack straps and an adjustable sternum strap keep the pack firmly and comfortably in place. 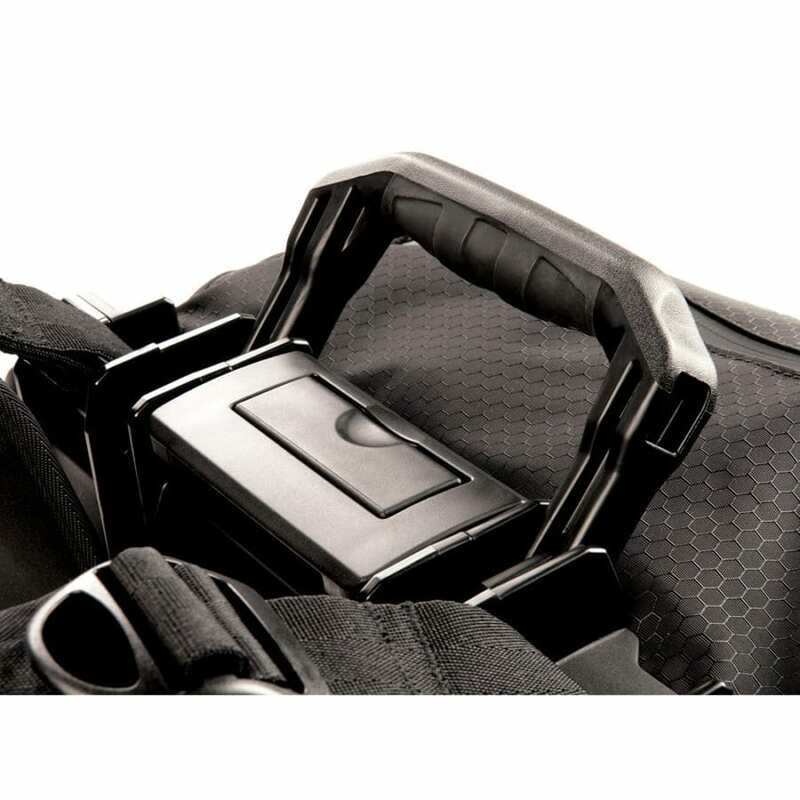 A top grab handle and side briefcase style strap offer alternative and convenient carrying methods. 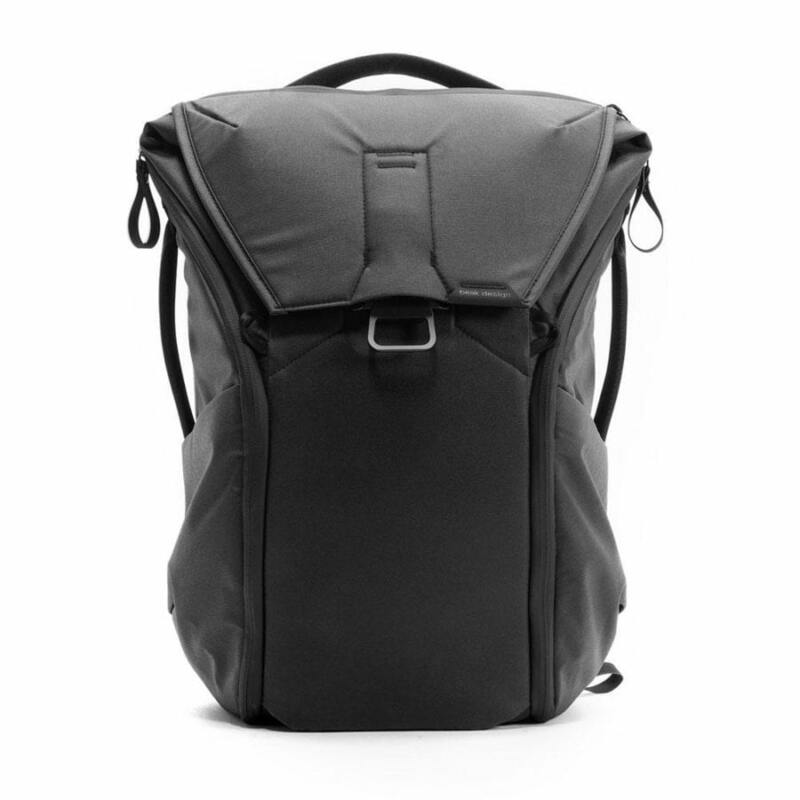 The Everyday Backpack is made of durable 400D nylon canvas shell with a weatherproof DWR coating that stands up well in the elements. 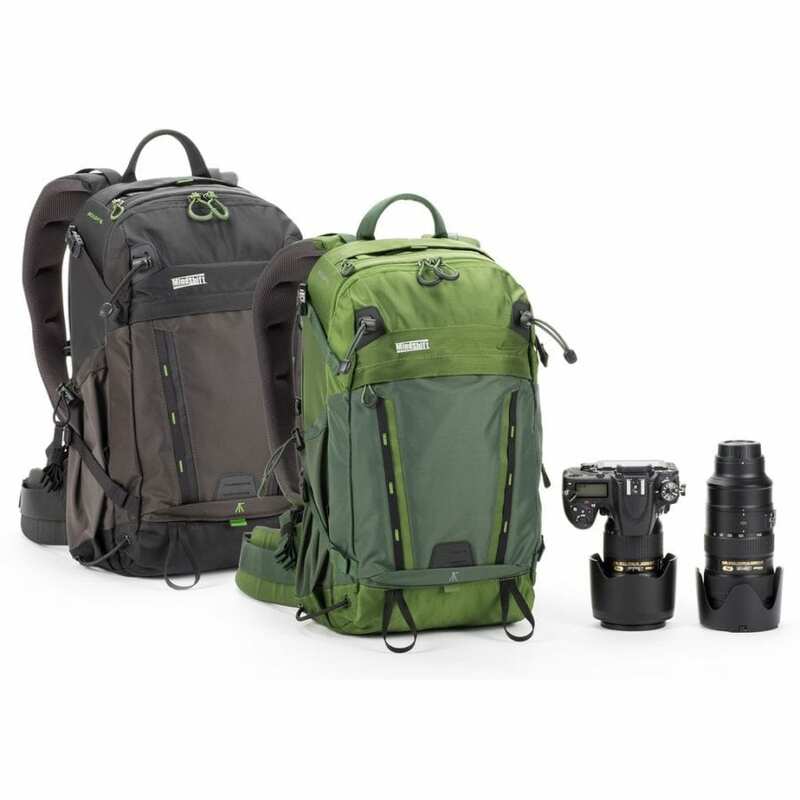 The Everyday Backpack readily adapts to variety of gear hauls, with imperious accessibility, expandability, and organization, making it an excellent dual purpose pack, as a daily driver and a camera backpack. 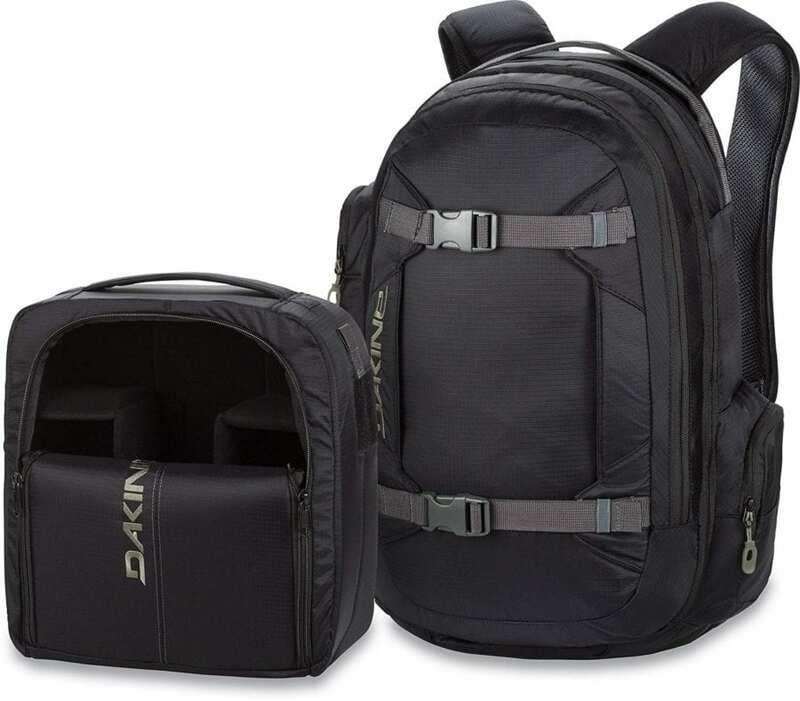 The Mission Photo Backpack 25L from Dakine holds a DSLR, two lenses, a flash, and accessories in the removable padded camera block in the main compartment at the base of the pack. 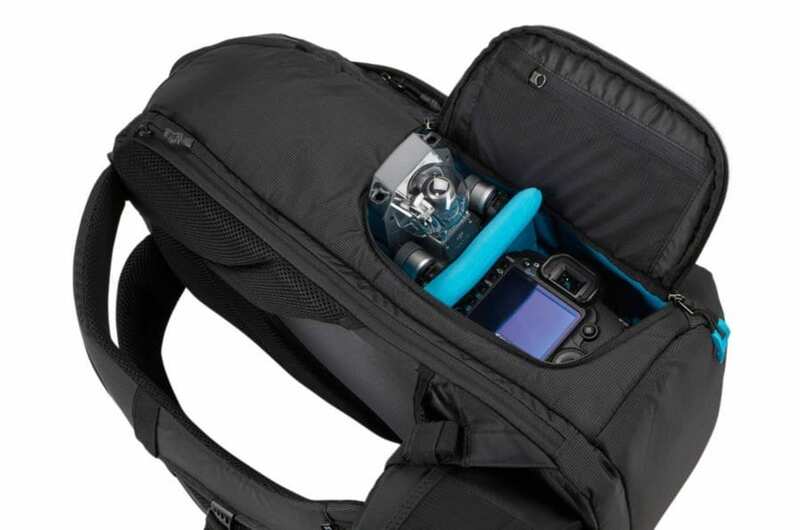 With the removable camera block, the Dakine Mission Photo Backpack is a super flexible way to protect your camera gear on the go, carried within the backpack or as a stand alone handheld bag. 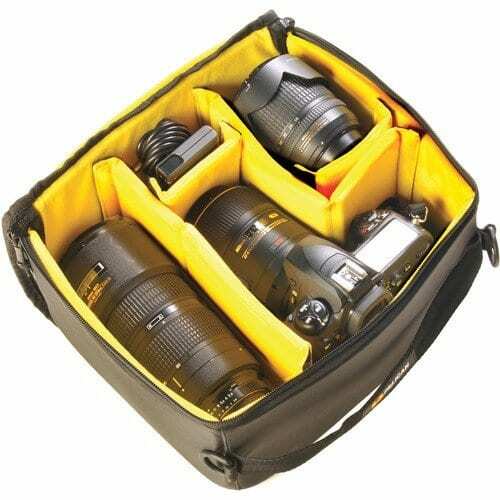 In addition to the camera block compartment, there are two spacious top compartments with plenty of room for accessories and three zippered side pockets that can store a water bottle, mini tripod, gloves, or other items. The front zip pouch features an internal accessory organizer. 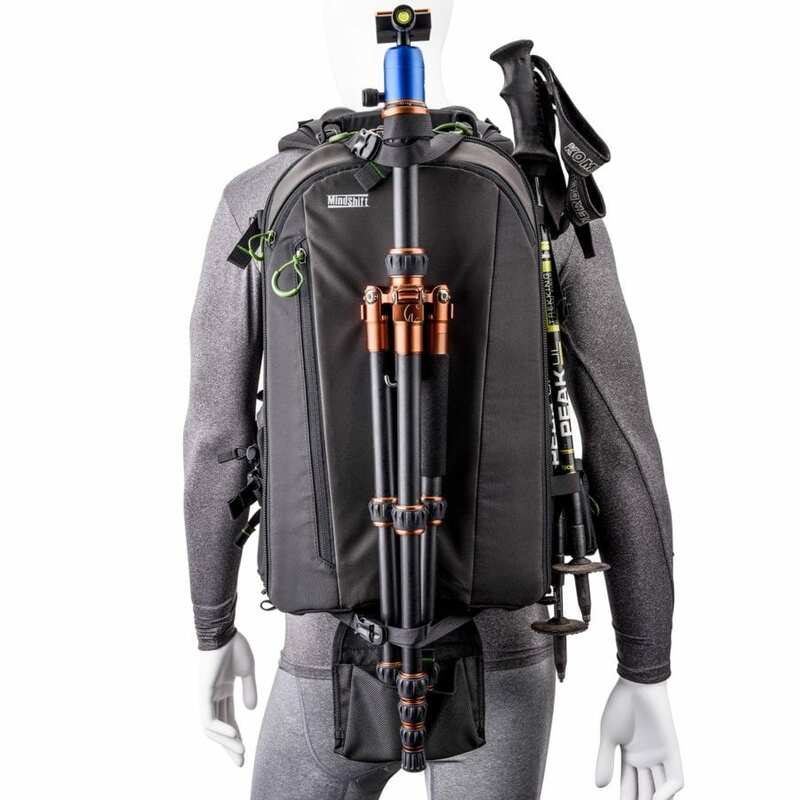 The Mission pack includes a tripod carry system at the rear that lets you access your gear even when attached, so you always have immediate access to everything you bring along. 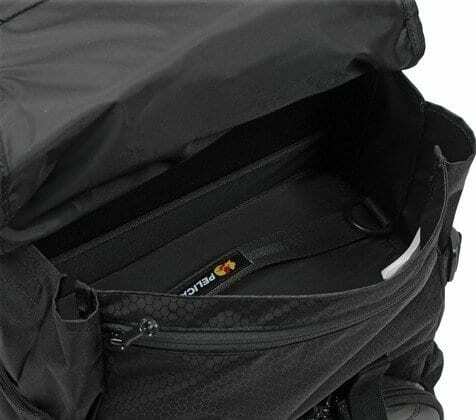 To carry the bag, there are padded, adjustable dual-density shoulder straps and a padded waist belt that keep the load comfortable. A sternum strap provides further relief for carrying a heavier load, and a grip handle at the top allows you to grab the bag and go. Dakine’s deployable rain cover keeps camera equipment and essentials from getting soaked while hiking to the perfect location to get the money shot. 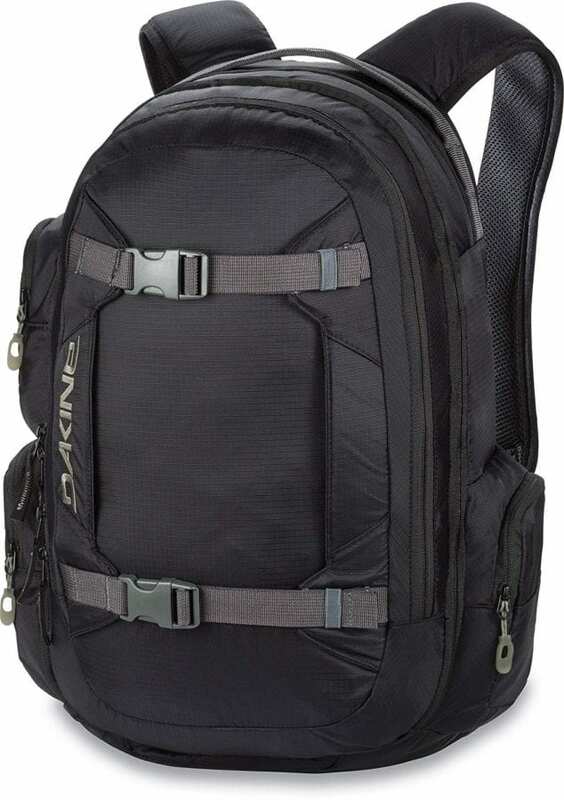 The Dakine Mission Photo Backpack 25L is a practical backpack for the enthusiastic adventure photographer offering up gear storage variability thanks to the removable camera block. The Thule Aspect DSLR Backpack ensures maximum carrying capacity for all of your adventure photography equipment. 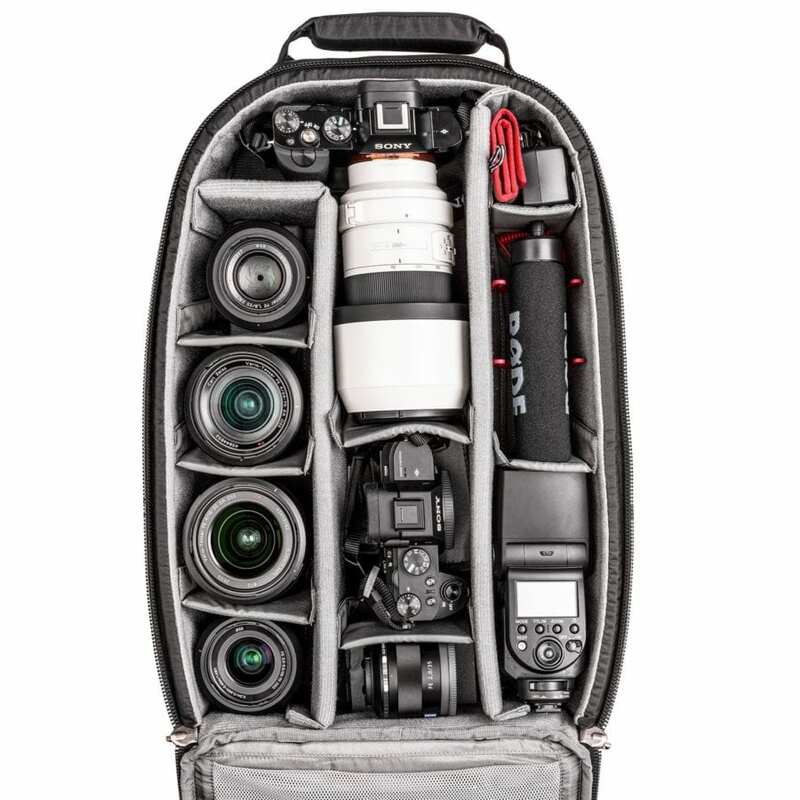 A customizable spacious main compartment easily holds a DSLR camera body and a combination of lenses, flash, and other equipment, while a designated rear zippered compartment can fit a laptop up to 15.6″ as well as a tablet. 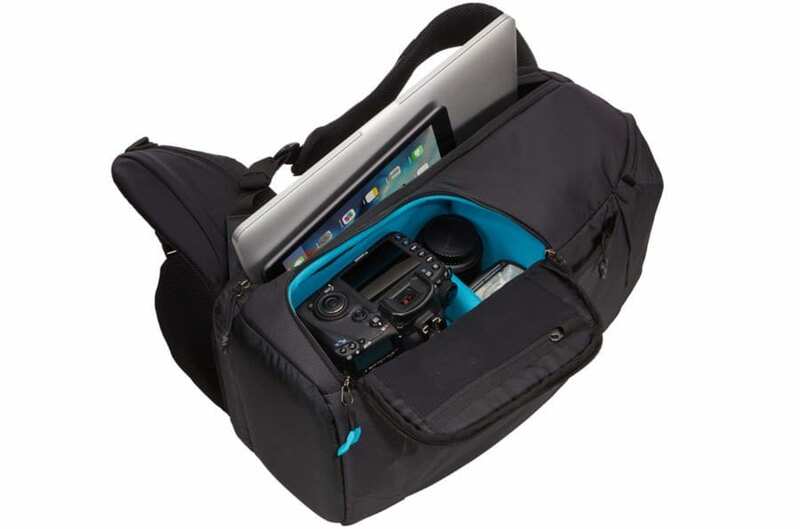 Multiple pockets throughout the interior and exterior of the bag help organize camera gear and voyage necessities. 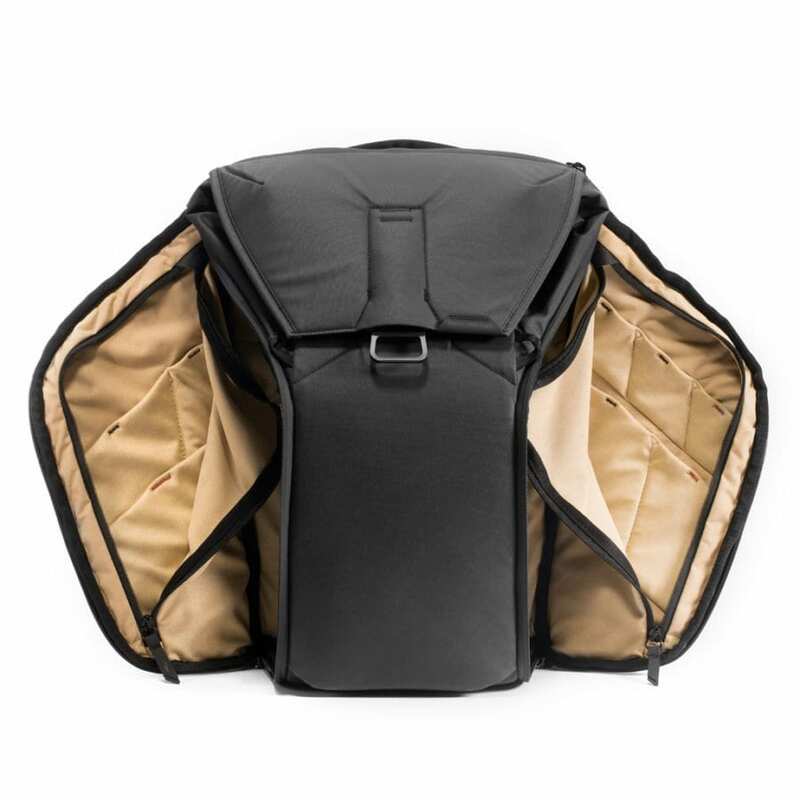 A tripod can be stored in one of the side storage panels while spare batteries and memory cards can be tucked into the zippered hip belt pockets. This pack features an easy-to-use side access that allows you to snag your camera without having to actually take the pack off and potentially sacrifice getting the shot. Adjustable shoulder straps and an integrated air-mesh back panel allow for comfortably carrying over longer periods of time. A sternum strap provides added stability and a removable, padded hip belt distributes weight evenly – especially when the load is increased. 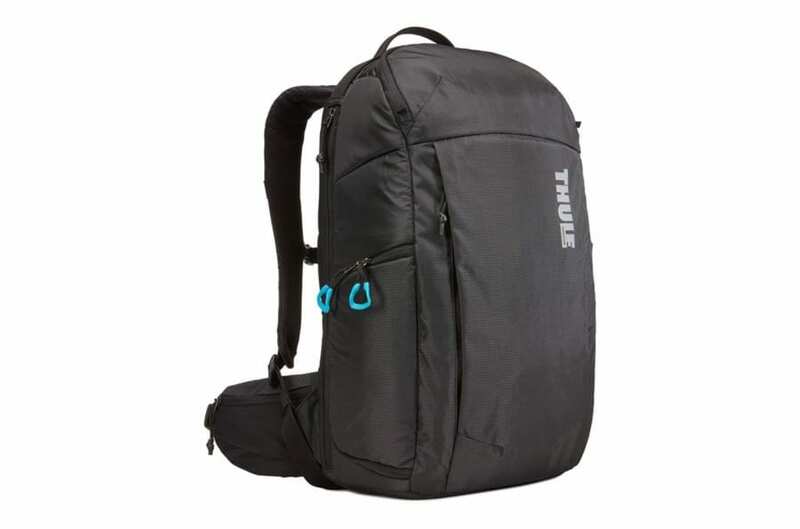 The Thule Aspect DSLR backpack delivers value with exceptional versatility, providing fully customizable storage, quick access to gear and a comfortable carry in any environment. 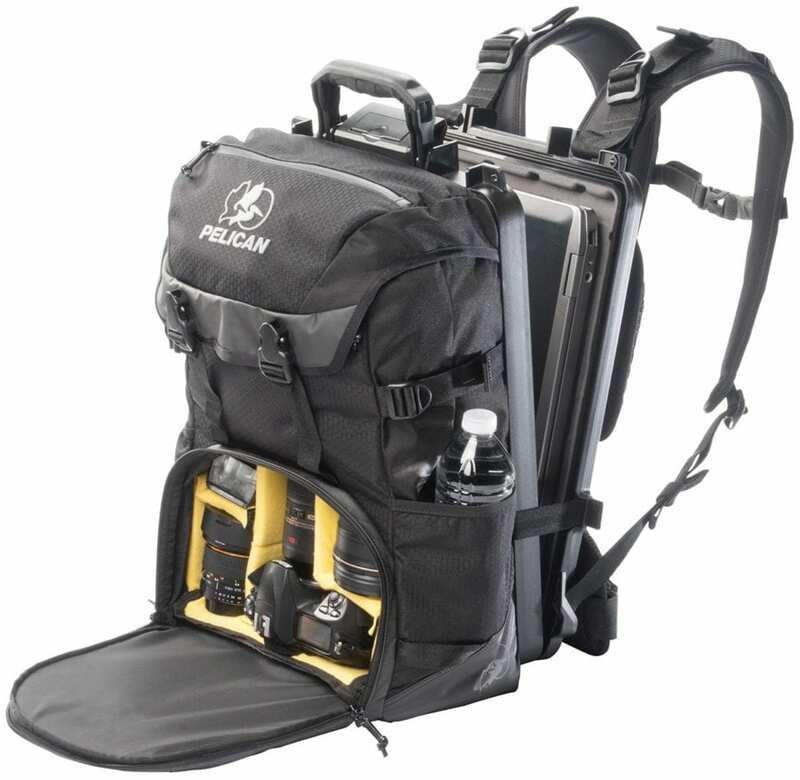 The S130 Sport Elite Laptop Backpack from Pelican holds a camera, lenses, and accessories and features a watertight and crushproof compartment for storing a laptop. Designed to safeguard laptops and tablets, its slim integrated crushproof Pelican case features the same military-grade attributes as Pelican’s classic case products (including a watertight o-ring seal with automatic pressure equalization valve). The case has a push button latch as well as lockable hasps for security. The S130 features a removable padded divider set with a high-impact, protective polymer door that protects a camera body, extra lenses and flash equipment. Remove the padded dividers and the compartment becomes a travel pack large enough to fit a few days’ worth of personal gear. Sling storage straps located underneath the bag provide a convenient place to store a jacket or other items. 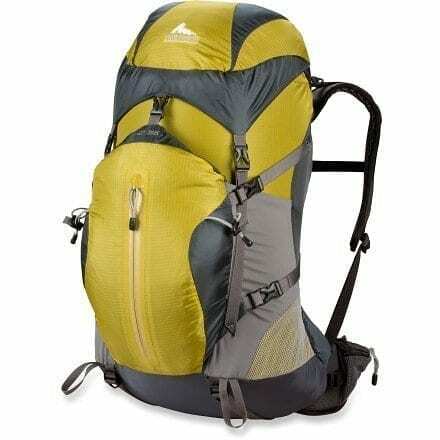 The pack is comfortable to carry with its wide adjustable shoulder straps. 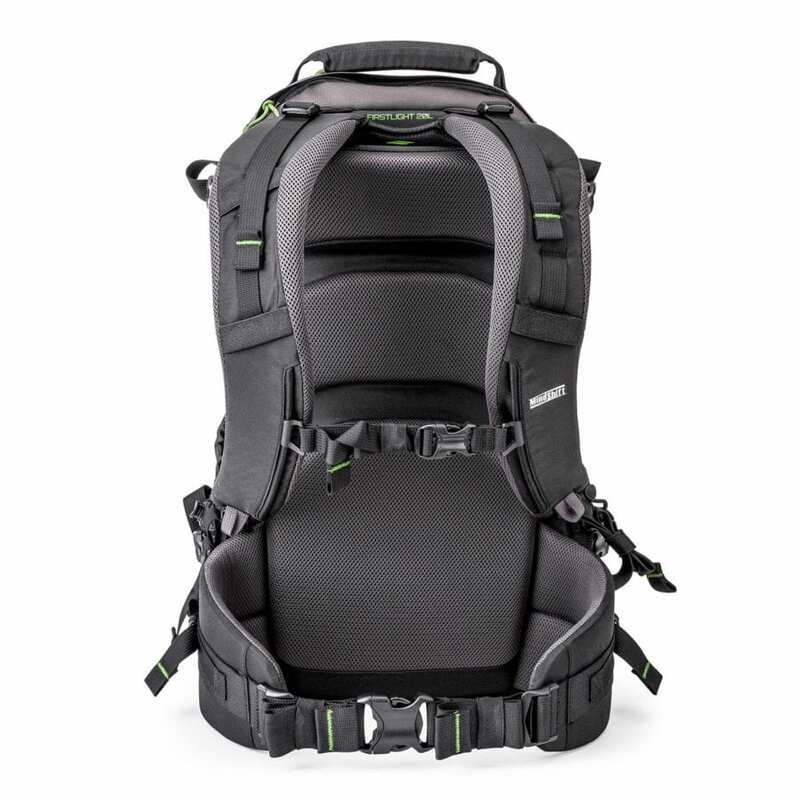 The sternum strap gives extra pack balance and stability and the ventilated lumbar support pad helps keep things cool while toting the pack. It also includes a removable hip belt that adds even more support when the load gets weighty. 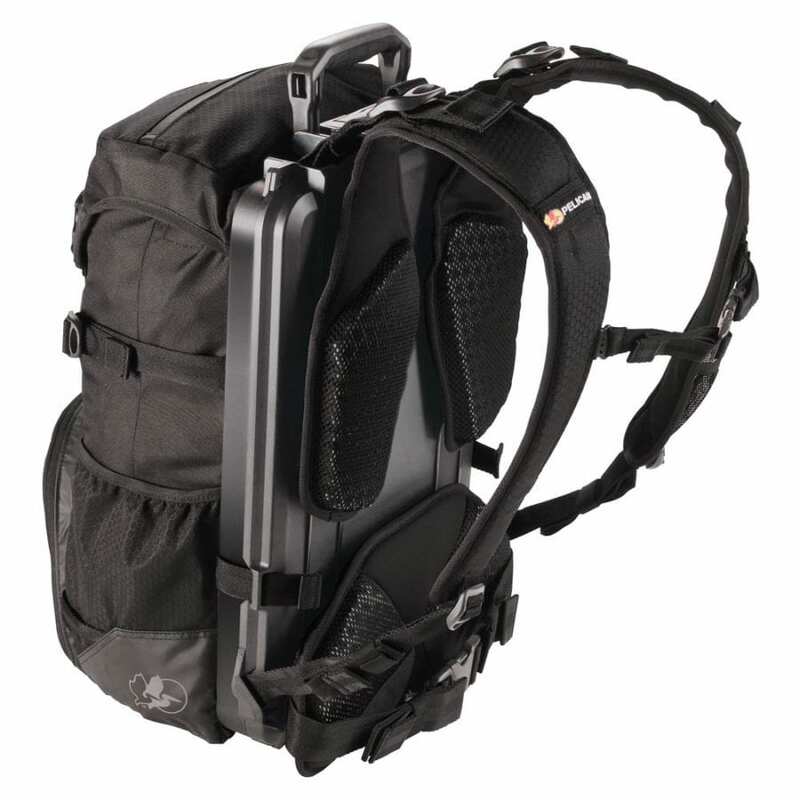 For the photo adventurer on the go, that wants the utmost in the form of laptop protection while still being able to carry camera equipment and other gear, the Pelican S130 Sport Elite is your pack.